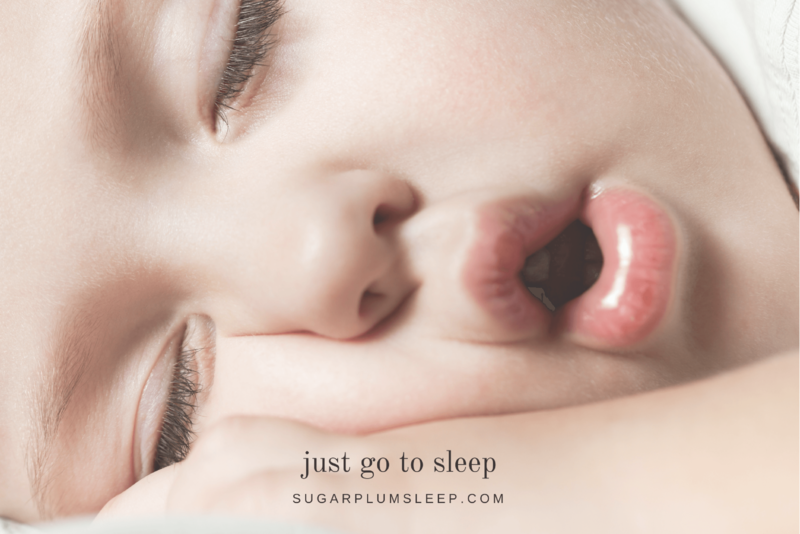 Go to Sleep - Using Reward Charts to Help Your Older Child Fall Asleep Faster | The Sugar Plum Sleep Co.
Making the transition from a crib to a bed can cause regression in healthy sleep patterns, so it’s important to evaluate whether or not your child is ready for this milestone. Waiting until a child is three years of age will help them to have a greater understanding of what is happening. Once your child has transitioned to a bed they will quickly discover their independence and may start to test boundaries. Discuss expectations before making major changes to help avoid sleep regression. Family meetings are a great way to communicate these expectations but will also provide your child with the opportunity to voice their concerns, provide feedback and make suggestions. An age appropriate routine helps your child make the transition from being awake to falling asleep. What worked in the past may no longer be appropriate for your child’s age and stage. Work with your child to develop a new routine to help them go to sleep. Ask them what activities help them feel calm. Listening to soft music, colouring or guided meditation designed specifically for children are good options to consider adding into their routine. Some children require additional encouragement to understand new or modified expectations around sleep. Reward charts are visual and use positive reinforcement to help a child meet their goals. staying in their room until it’s time to get up. Offer your child a small reward when tasks are completed properly. The reward is intended to motivate your child to cooperate, so it’s important that it is immediate and tangible. Keep in mind that a reward chart should be considered a temporary measure to help your child adjust to new expectations around bedtime. 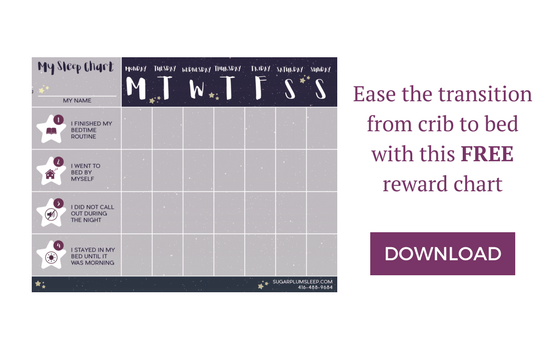 Once you feel that your child no longer needs the encouragement the reward chart can be omitted from your family’s sleep strategy. Clocks are also a great way to encourage your child to stay in their room at night and can complement the use of a reward chart. Look for a clock that is easy for your child to understand, easy to operate AND isn’t too bright. Clocks should have adjustable light levels. And while there is no shortage of clocks designed specifically for toddlers and children, an inexpensive digital clock can be just as effective as long are your child can recognize numbers.